People who answer God’s call to the ministry don’t always consider financial know-how to be one of their job descriptions. But too little financial knowledge can cause ministers to make mistakes that can impact their future security. At GuideStone®, we’ve been helping pastors, missionaries and ministry employees achieve their financial goals for 100 years. During that time, we’ve noted four of the biggest things those serving in ministry do that may be sabotaging their financial well-being. Planning doesn’t have to be complicated! Use a resource you are comfortable with to establish a plan for how your money will be used. Be sure to include savings — both an emergency savings account for short-term needs and a retirement savings plan to reach long-term goals. Contribute to each one every time you get paid (using automatic deductions is the easiest way to do this). Your faithfulness can help provide for short-term emergency needs and a comfortable retirement. With the “package” approach to financial support, ministers are provided a lump-sum salary. With this approach, you pay taxes on the lump-sum salary and then pay for your own medical coverage and expenses out of the remainder — meaning you pay more taxes than necessary. If a church or ministry pays for medical coverage and life insurance directly, those premiums aren’t counted as taxable income. GuideStone has created a guide to help ministers and churches looking for guidance on creating fair salary and benefit plans for pastoral staff. Download a free copy of GuideStone’s Compensation Planning Guide at GuideStone.org/CompensationPlanning. New ministers are often advised to opt out of Social Security to lower their tax burden. According to the IRS, this decision should be made solely based on theological beliefs involving the receipt of publicly financed benefits. Once the exemption has been granted, it can never be changed, and the minister loses a major element of the retirement savings equation. To understand more about Social Security and the unique tax status ministers may encounter, download and review GuideStone’s publication Social Security Considerations: Why Opting Out Is Not the Answer at GuideStone.org/DontOptOut. Ministers tend to view retirement in one of two ways. Either they plan not to retire, expecting to work their entire lives, or they look to retirement as an opportunity to pursue a new phase of ministry, namely mission opportunities. They expect to fund their golden years through paid post-retirement ministry and, as a result, fail to plan ahead. While God’s call to ministry doesn’t have to have an end date, it may be unrealistic to assume you will be healthy enough to manage the pressure of serving as a pastor in your later years. Illness, family concerns or other unforeseen circumstances can shortcut plans to continue working or pursue new ministry goals. Only wise financial planning will provide the necessary income to support you in your retirement. It doesn’t take too many wrong decisions to affect our financial well-being. But in the same way, it takes only a small amount of know-how — and plenty of faithfulness — to build a strong financial foundation for the rest of your life. And remember, God is honored by good management of all our resources, including finances. Mike Morgan, CFP®, Planned Giving and Investment Administrator for the Florida Baptist Foundation, said another huge downfall for pastors is not including their wives in their financial plan. Morgan said he’s met with too many widowed spouses who don’t understand their financial situation and it becomes a confusing burden in the midst of sorrow. He said making sure there are provisions for the family is key. One option is making sure there is enough life insurance to provide for a widowed spouse. Regardless of where the funds come from, thinking through the sources of future income is a necessity. 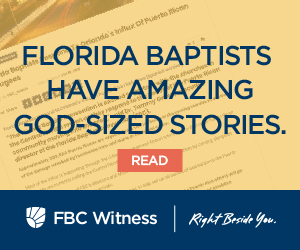 For more information, you can email Mike Morgan for a free Christian guide to planning your will or trust from the Florida Baptist Foundation. 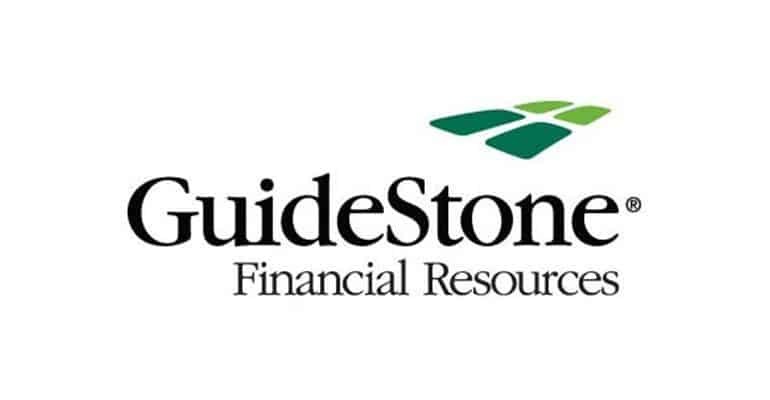 Don McLeod, CFP® serves as director of church retirement solutions at GuideStone. Drawing on his previous experience as a minister on the staff of several large churches, McLeod regularly speaks across the country on how to create effective and impactful retirement plans for churches, including retirement planning for ministers and staff, distribution considerations and ministerial tax issues.